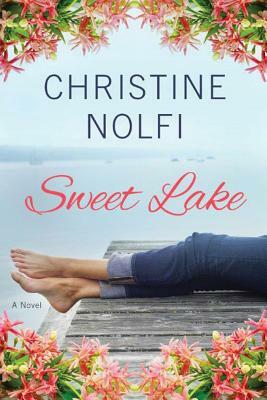 Lake Union Publishing, 9781503942516, 304pp. Linnie Wayfair knows just how many people are counting on her. But knowing doesn't make doing any easier. Now a shocking turn of events will open old wounds and upend the world Linnie has carefully built. She has to make changes quickly--and the results, though not entirely what she expected, might be what she's been yearning for all along.